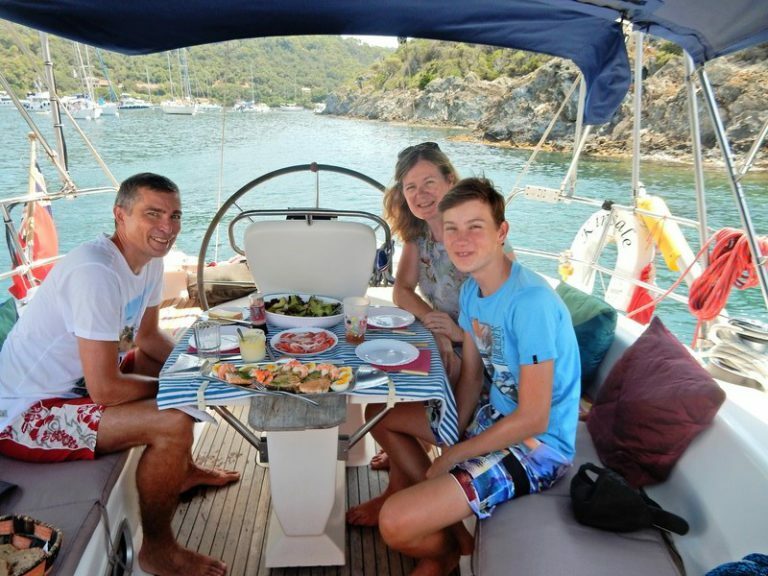 Club SailMed provides half and full day charters for small groups of up to 6 people, and extended skippered charter holidays with a professional team and accommodation for 4 people on our own superb yacht Kinsale – a Bavaria 41. 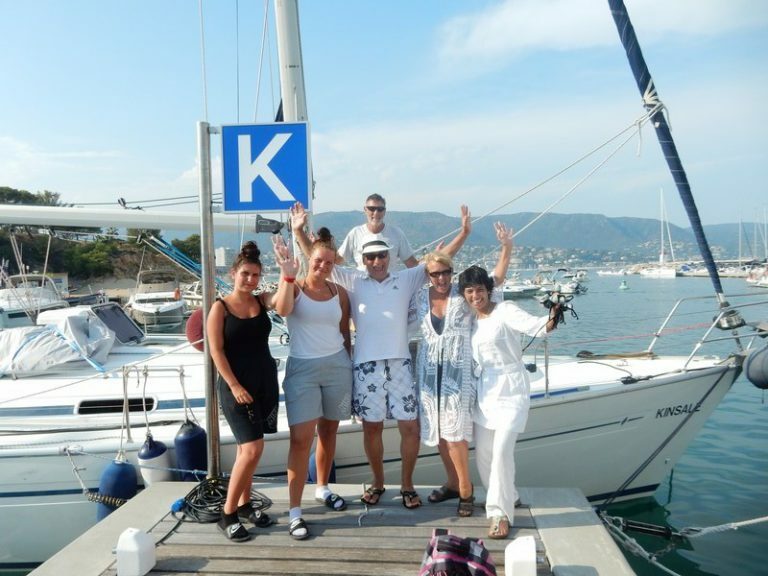 Sailing and relaxing from island to island on the warm waters of the Mediterranean, in easy reach from Toulon (Hyeres), Marseille, Nice and other main airports on the Italian coast, Corsica and Sardinia. Enjoy luxurious accommodation, fine food and drink and great sailing. The Cote D’Azur offers some of the finest restaurants, beaches and sites to see on the south coast of France and Italy, Corsica and Sardinia and are greatly sought after destinations that are best approached by Yacht. We are happy to provide half day, full day and longer cruises in the fantastic South of France and Italy. Explore the Riviera with us and enjoy coves and views from your own luxury yacht.